In this editorial we will provide a comprehensive manual on how to add Instagram Feed InstaShow to a Weebly website. We will use a fabulous product by Elfsight – cloud service with ready-made plugins for web platforms. BONUS: Explore the demo right now! 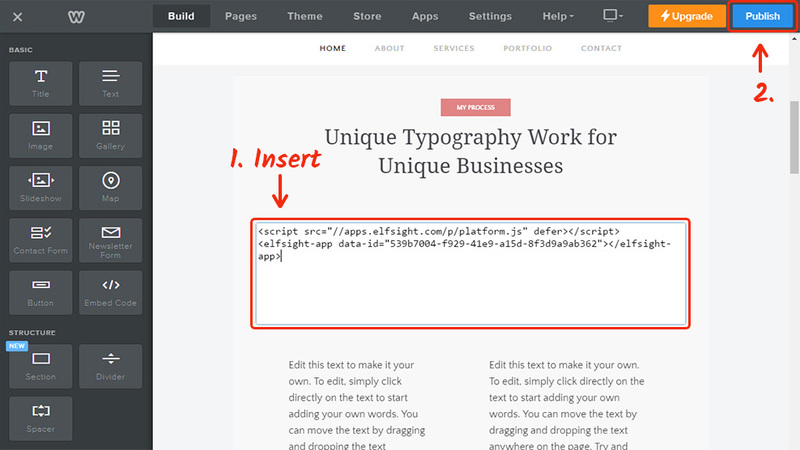 Complete several easy steps to embed the widget to the appropriate page of your website. The estimated installation time is below 3 minutes. At first, to start working with our Elfsight Apps, you have to create an account. Provide us with only true e-mail addresses and passwords to create an account. In case you already have a personal account, please, authorize here. Our platform includes a number of ready solutions, which will improve your online resource. 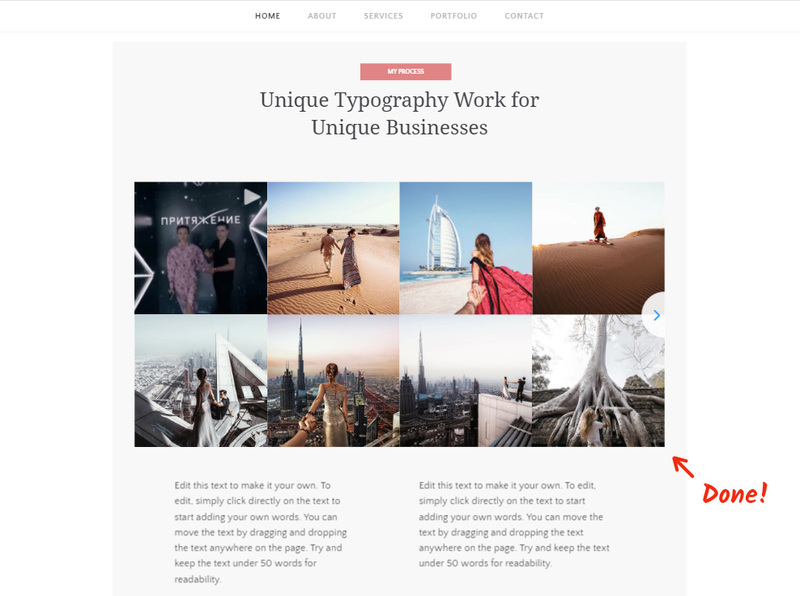 To place Instagram feed to a Weebly website, you should click InstaShow. Configure the design, style and display configuration to shape the gallery plugin that will correspond to your website. You can find all the options at the Instagram Feed page. You can select your subscription plan in the table that will appear. Subscriptions range from free to advanced. Consider how popular your website is and choose the right plan, then press “Select” button. The final step in our service is to copy the app script by using “Get” near the feed’s header. To place the plugin on your website’s page, you need to login to your Weebly profile, choose the appropriate site and press “Edit site”. 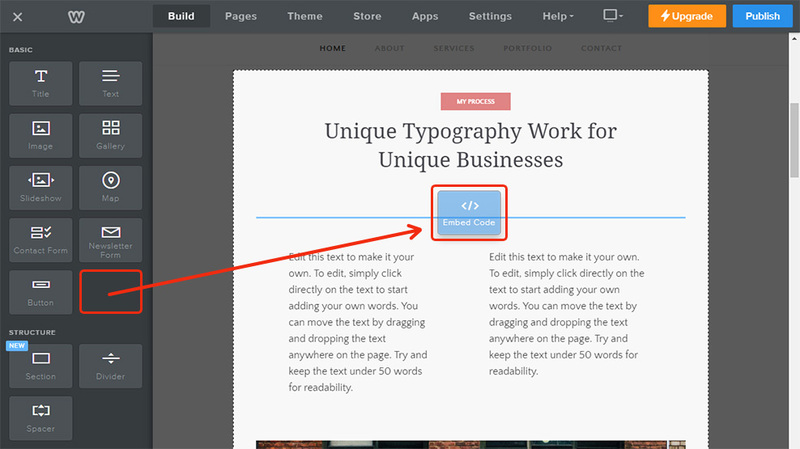 Insert the “Embed Code” element into the right part of the page. 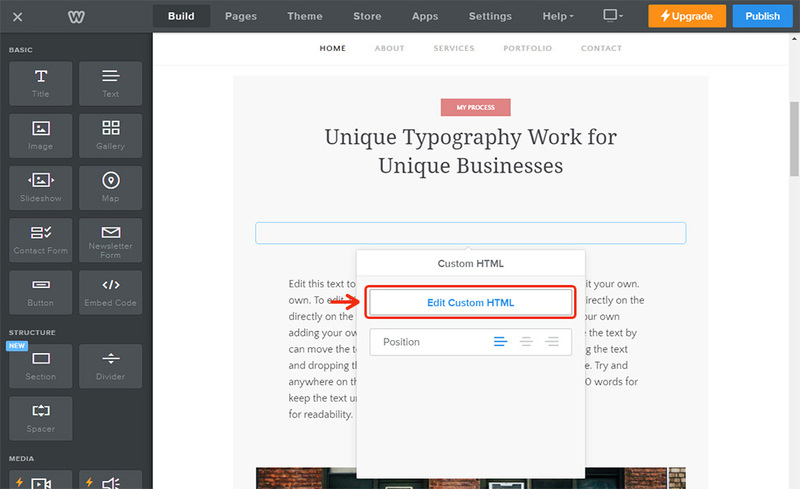 After you’ve added the “Embed Code” element, click it and press “Edit Custom HTML” to edit. Insert the plugin code you received at Elfsight Apps into the field that comes up and press “Publish” to save the changes. Check out the result on your website. How to Modify Widget’s Options after Setup? 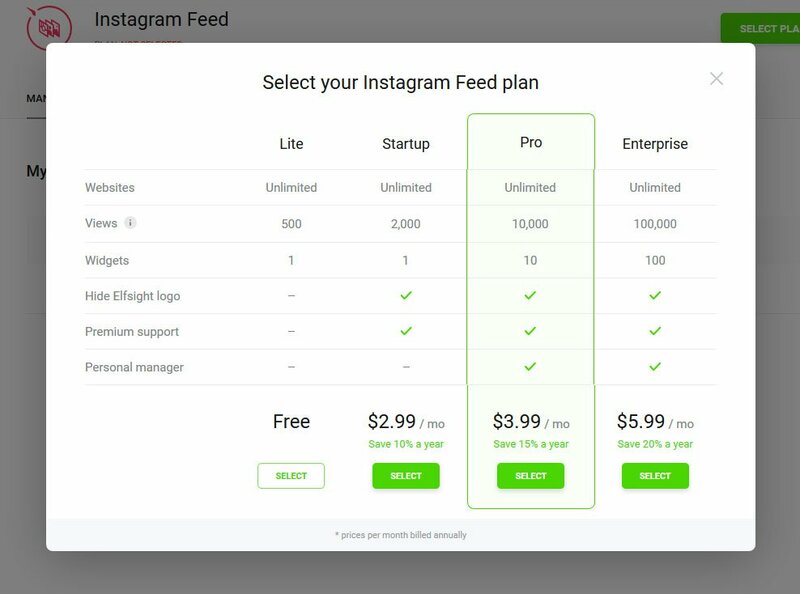 You can improve the product’s layout or the provided Instagram page in your account at Elfsight Apps. After you apply the adjustments, they will be automatically implemented in your widget. InstaShow is a professional Instagram photograph feed with a large number of settings, contents controls, entirely adaptive design and easy installation, what makes Elfsight feed the best one among other Instagram solutions. Elfsight Apps is a project with cloud solutions that will help you enhance your site and make your enterprise more profitable. It only takes a couple of steps to add our apps to any platform. 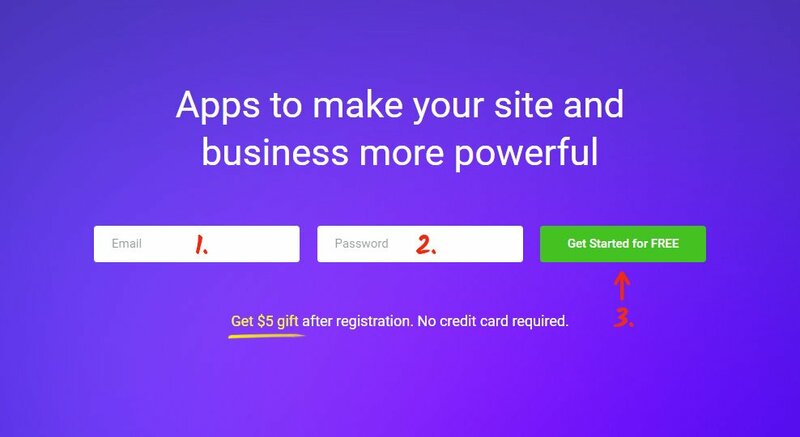 Make your page more powerful with Elfsight Apps! 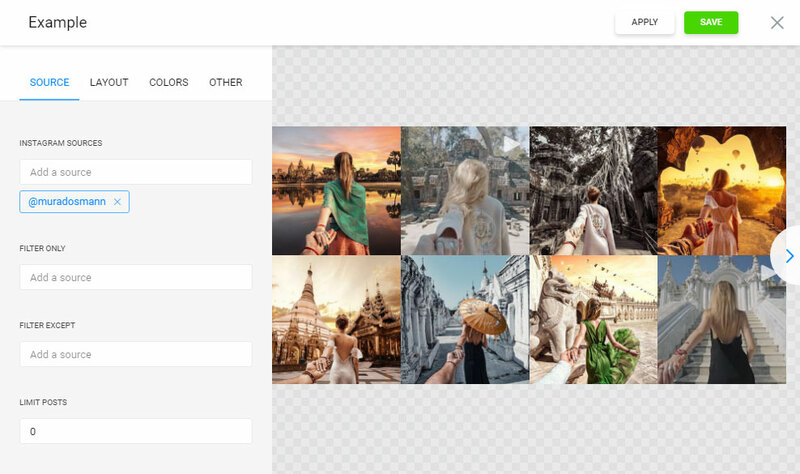 Check the diverse customization options and create the most colorful Instagram gallery for your own website.